Is it time to install new rain gutters? Rain gutters are a must-have for homes since they move water away from the foundation, windows, and roof. But they have to be in good shape to work properly. Homeowners often wonder if it is time to replace their gutters or if they are still good in condition. Here are a few signs that you may need to replace your gutters. Homes with steep sloped roofs often need bigger gutters and downspouts. If your gutter system cannot contain rainwater even when clean, you need to install bigger gutters or downspouts or add additional downspouts. Gutters should never overflow because water can seep into your roof and foundation. A professional installer can help you choose the right option for your home. Gutter corners and joints often leak, resulting in standing water near the foundation. When this happens, your gutters are not doing their job. In many cases, you simply need to apply sealant to prevent leaks. If that is not enough, you will need to replace your gutters. 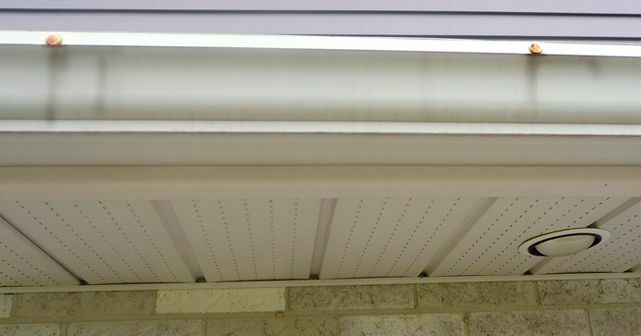 If your gutters sag and no longer have their original slope, they cannot properly direct water to your downspouts. Oftentimes our harsh Canadian winters and snow exert extreme pressure on gutters, causing them to lose their shape. Deformed gutters have to be replaced since they cannot bear their loads properly, especially if they do not have a continuous hanger. And over time, nails and hangers come loose, allowing the gutter to tilt forward. Using a continuous hanger on your gutters can prevent both of these problems; otherwise they will end up warped, loose, and irreparable. They will also overflow and possibly let water into your home. If this describes your gutters, it’s definitely time to do something! Over time, clogged gutters allow water to get up into the fascia, which eventually rots and compromises your gutters. Eventually this makes your gutters tilt forward and overflow with water that can seep into your roof and foundation. In this case, you need to replace the fascia and install new gutters. Standing water near your foundation can easily seep into your home. This standing water can be the result of a number of things: your gutter may have overflowed because is it clogged, your downspout may be installed in the wrong place, or water may flow back toward your home due to the grade of your property. Installing a downspout extension can mitigate this issue. 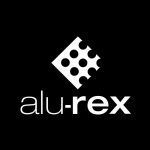 Talk to a professional installer for help. 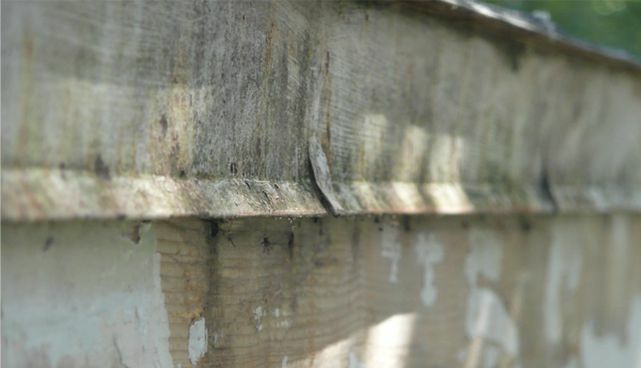 The spikes that hold your gutter in place will rust if they come into contact with water. When installing new gutters, it is best to use standard hangers or a continuous hanger that is not visible on the outside of the gutter. There are a number of reasons why you may need to replace the rain gutters on your home. 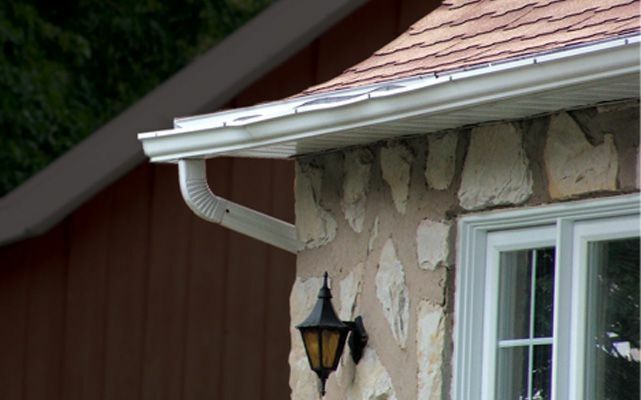 Though the tell-tale signs may not always be apparent, a gutter installation professional can help you choose the best solution for your home, whether it be installing a basic downspout extension or leaf guard or replacing your eavestroughs altogether.